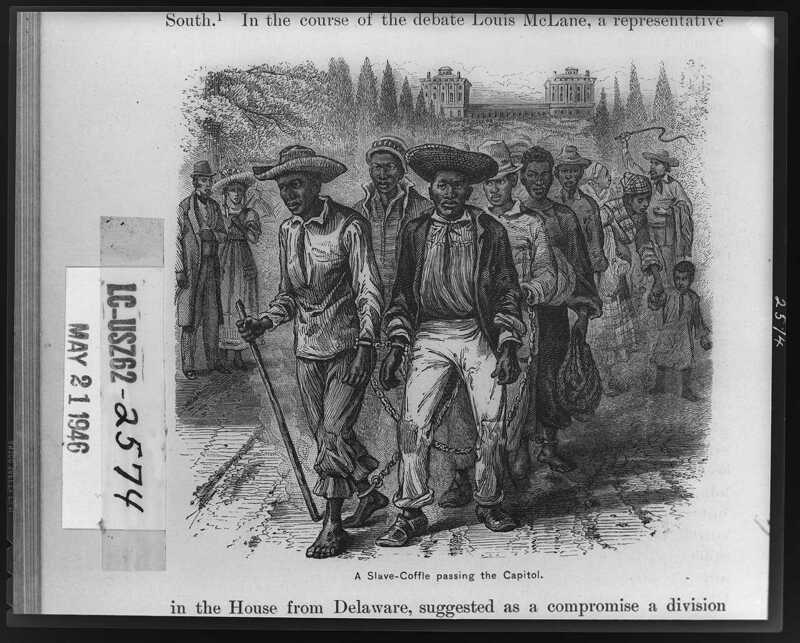 Description: African American men pull carts with people in them. Slavery: Inhumane… or Definitively Human? How many times have you seen or heard the expression that slavery is an example of “man’s inhumanity to man?” A lot, I would bet. The apparent right-mindedness of such arguments notwithstanding, this language of “dehumanization” is misleading because slavery depended upon the human capacities of enslaved people. It depended upon their reproduction. It depended upon their labor. And it depended upon their sentience. Enslaved people could be taught: their intelligence made them valuable. They could be manipulated: their desires could make them pliable. They could be terrorized: their fears could make them controllable. And they could be tortured: beaten, starved, raped, humiliated, degraded. It is these last that are conventionally understood to be the most “inhuman” of slaveholders’ actions and those that most “dehumanized” enslaved people. And yet these actions epitomize the failure of this set of terms to capture what was at stake in slaveholding violence: the extent to which slaveholders depended upon violated slaves to bear witness, to provide satisfaction, to provide a living, human register of slaveholders’ power. As stated by Johnson, slavery is not an example of inhumanity; it is a definitive example of how humans treat other humans. That’s a profound thought. I have made the point that, the thing that separates us humans from non-sentient creatures is our intellect. Humans are subject to many ‘base’ impulses: we are materialistic, selfish, violent, tribalistic, and illogical. But our intellect enables us to create morals and ethics and values by which we can conquer, or aspire to conquer, our base instincts. 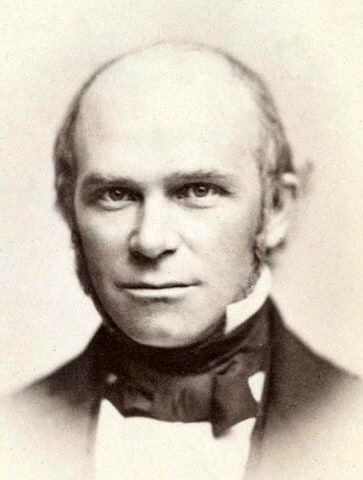 Theodore Parker, the clergyman and abolitionist who died in 1860, said ‘I do not pretend to understand the moral universe, the arc is a long one, my eye reaches but little ways. I cannot calculate the curve and complete the figure by the experience of sight; I can divine it by conscience. But from what I see I am sure it bends towards justice.’ But Parker did not believe that the arc would bend, inevitably, on its own; he believed it was up to humans to engage in acts that would force the arc to bend. I do think it is dangerous to assume that the values we have today, such as the notion that all men are created equal and deserving of rights, are set in stone and will never change. I think we need to constantly reinforce those values. And I do think we need to look to the past to understand what mistakes were made, moral or otherwise, so that we don’t repeat them. And part of that reinforcement is the acknowledgement that, despite our exquisite American beliefs in liberty, equality, and justice for all, we Americans have been all too human in our dealings with each other.